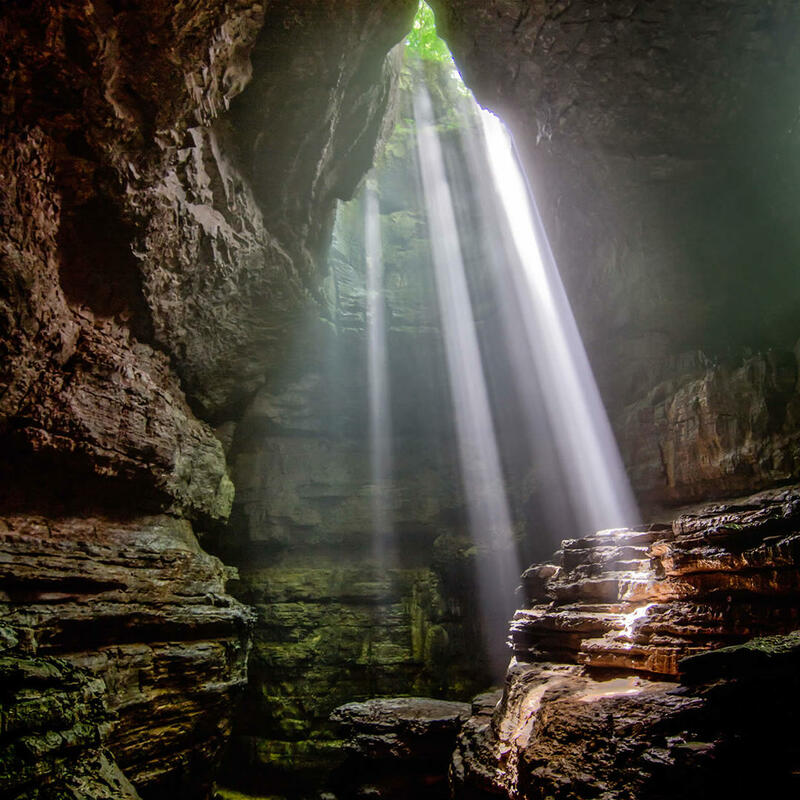 Stephens Gaps is part of an amazing cave system with the remarkable pit that highlights the experience. There is a hole that people can rappel down but there is also a walk-down entrance for those of us who would rather not use our legs for clinging to a rope. Be advised you will need a permit to visit the preserve.